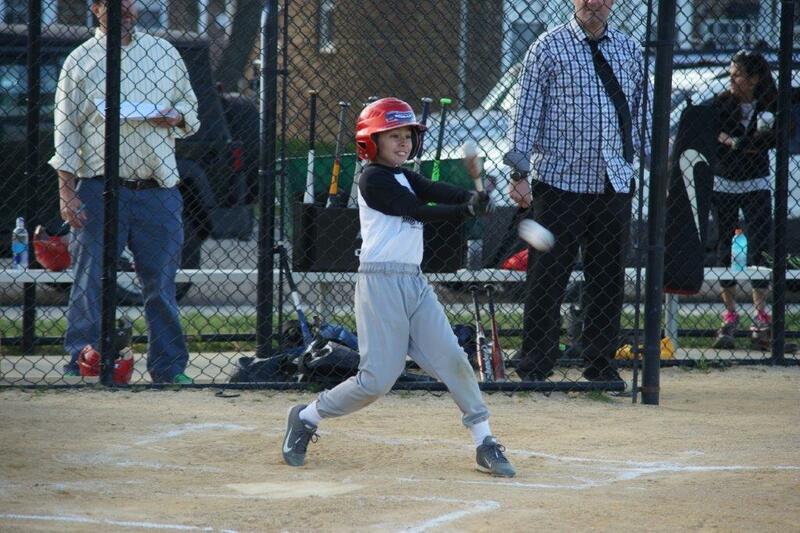 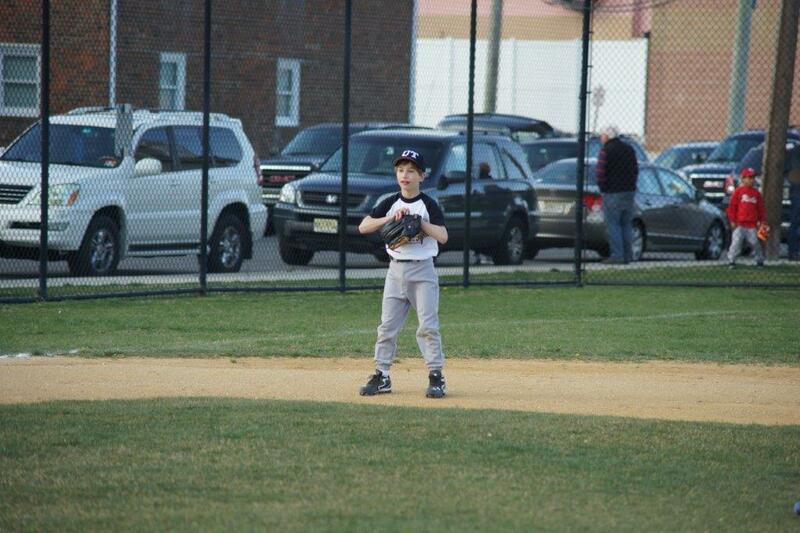 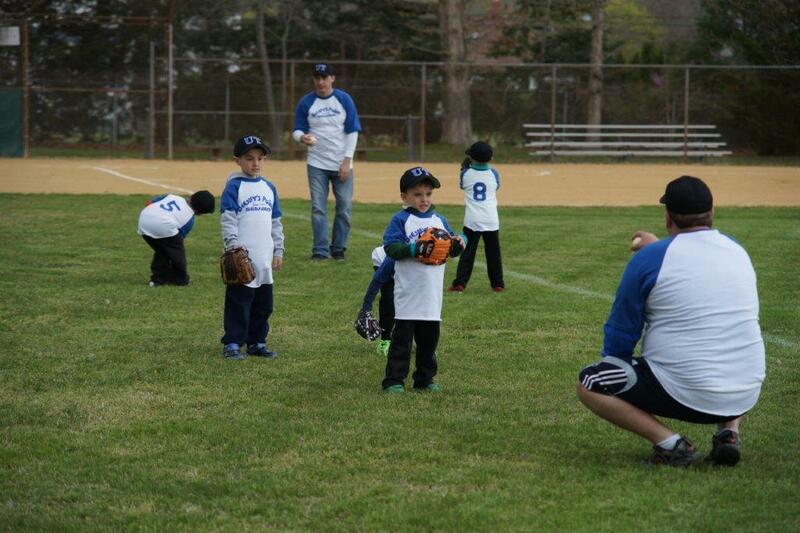 T-Ball is the ideal introduction to baseball. 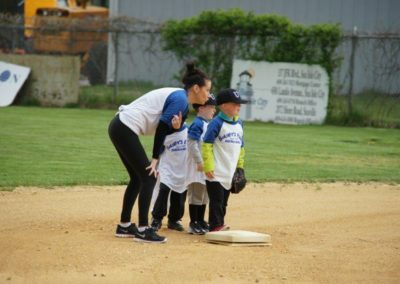 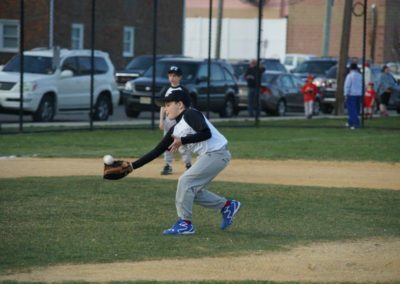 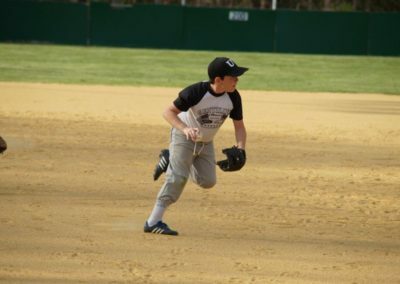 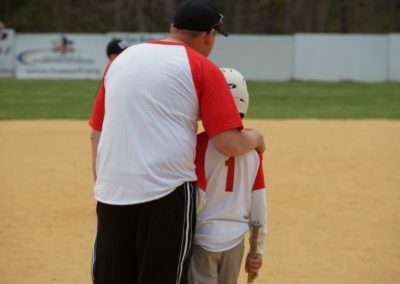 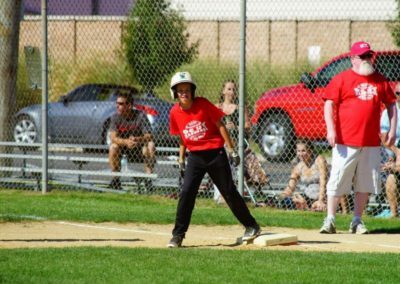 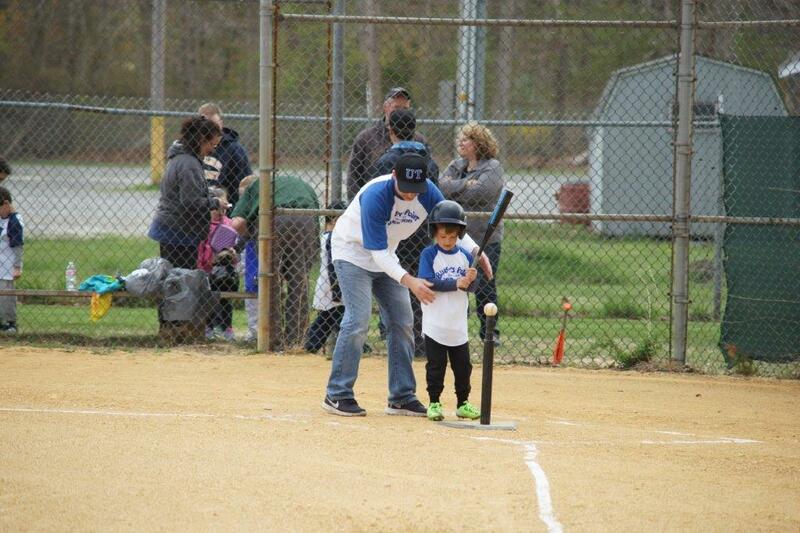 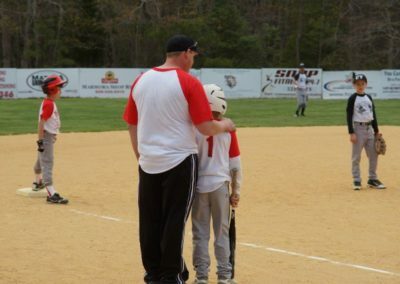 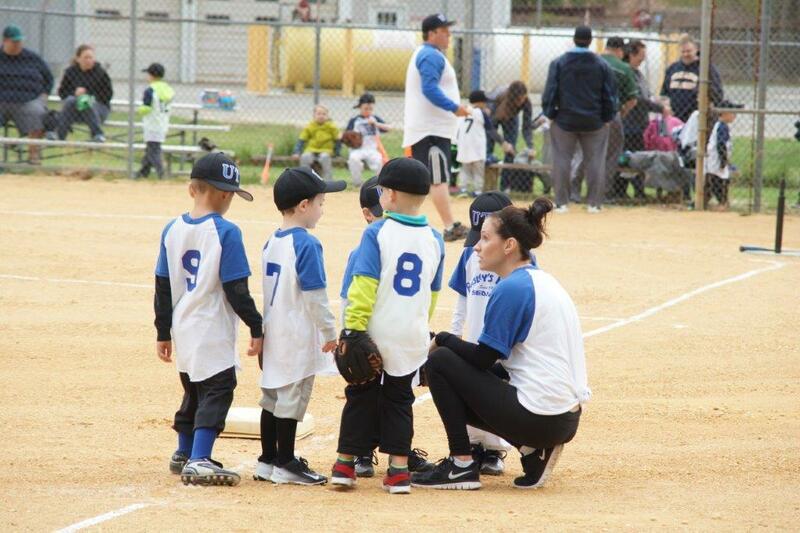 Our league emphasizes learning the basic fundamentals through instructional practice and supervised game play, with coaches on the field to assist the players. 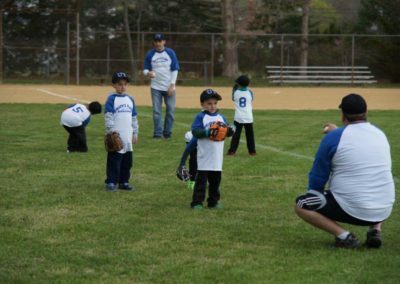 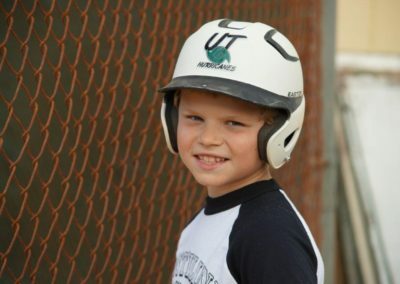 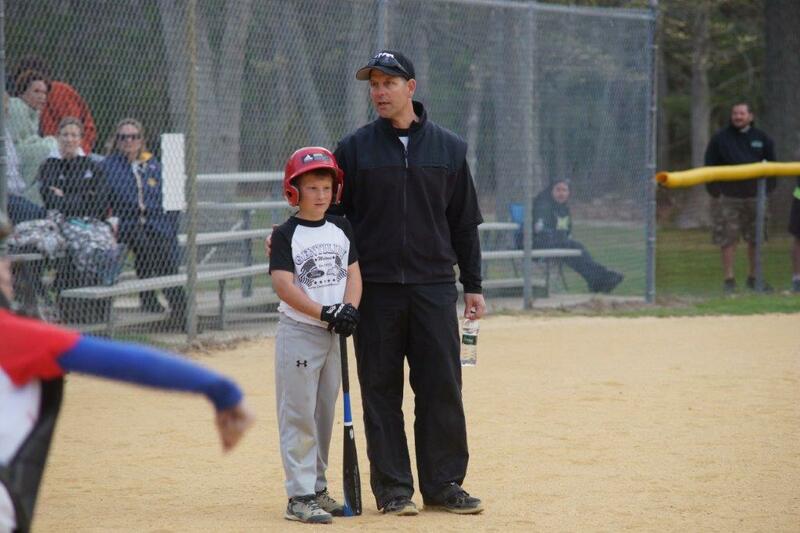 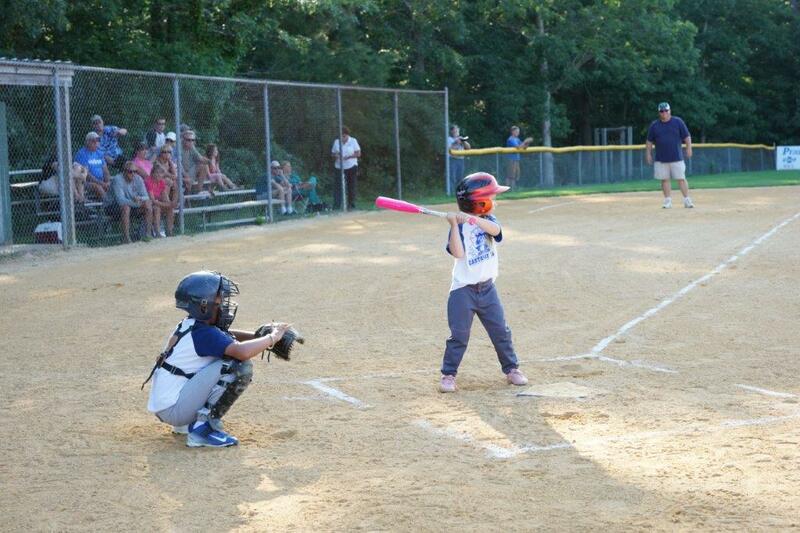 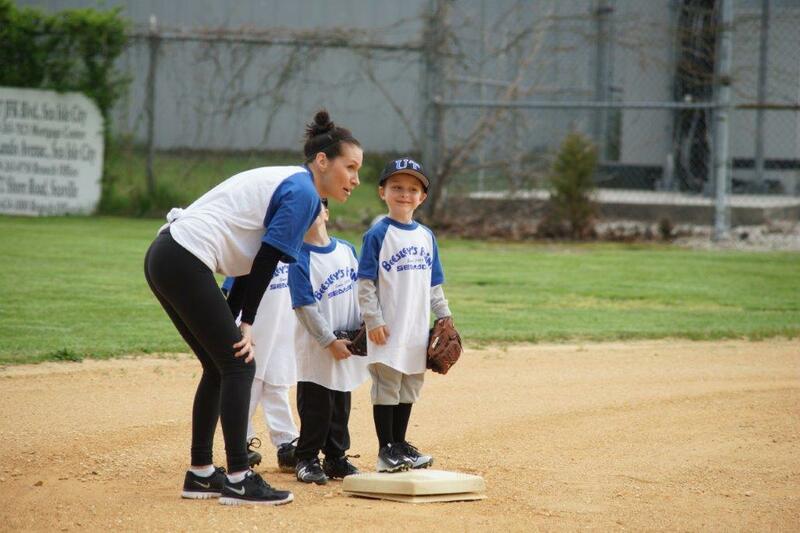 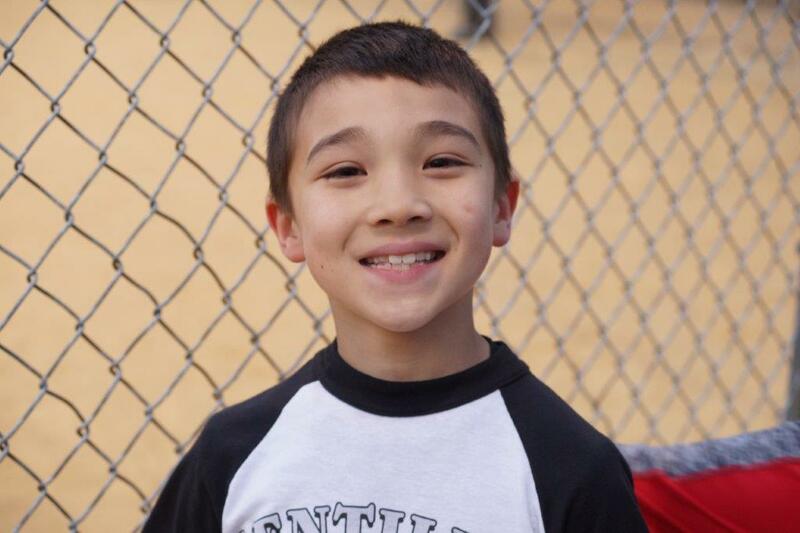 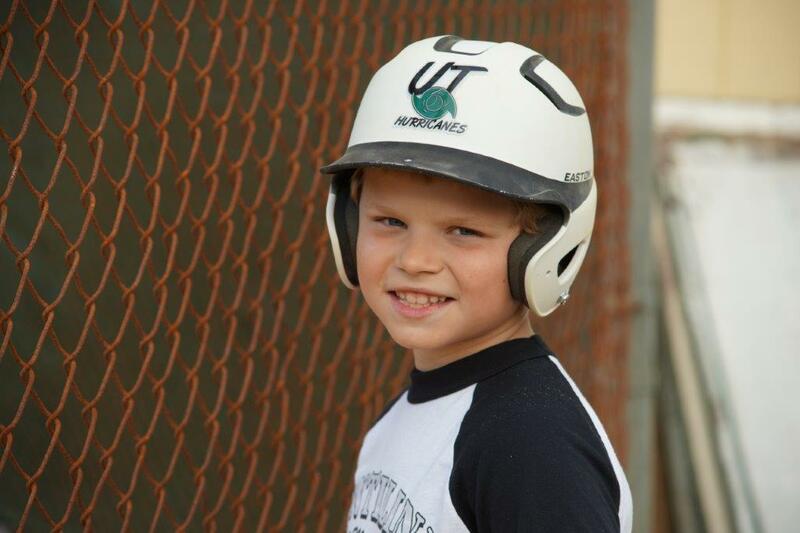 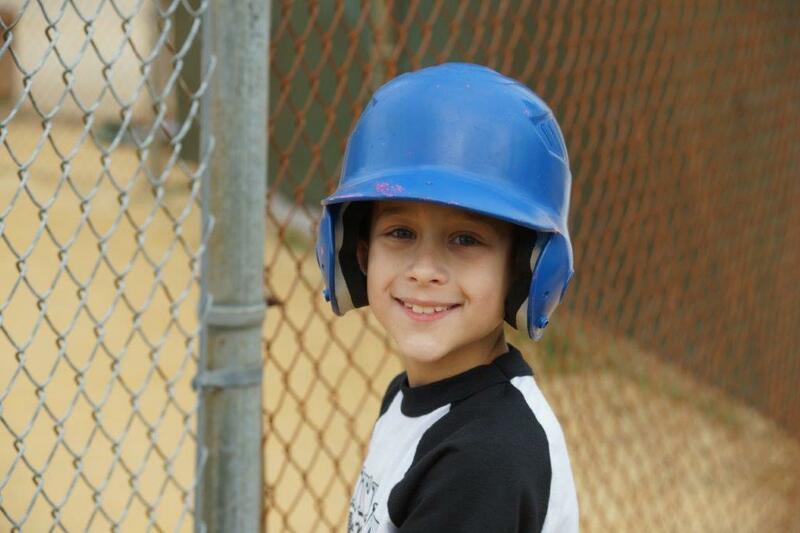 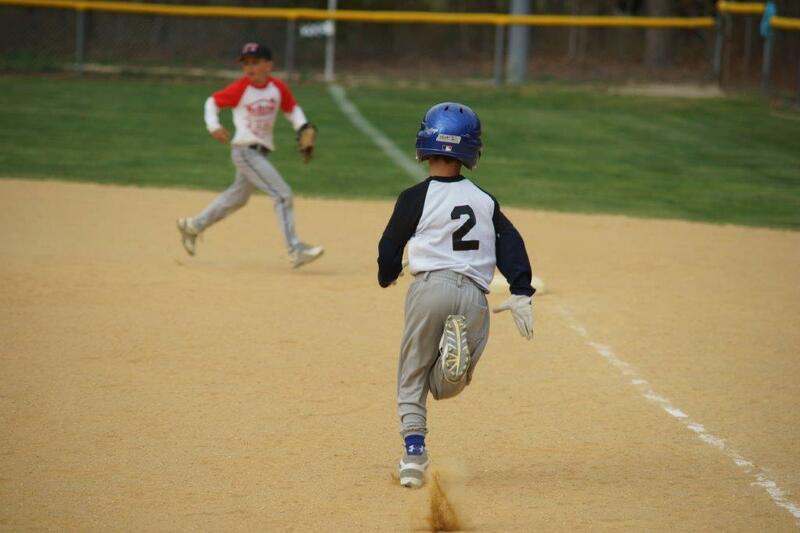 T-Ball is designed to allow players to learn the game, while having fun. 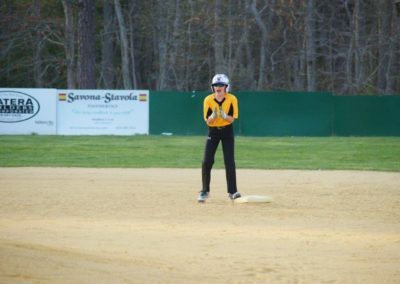 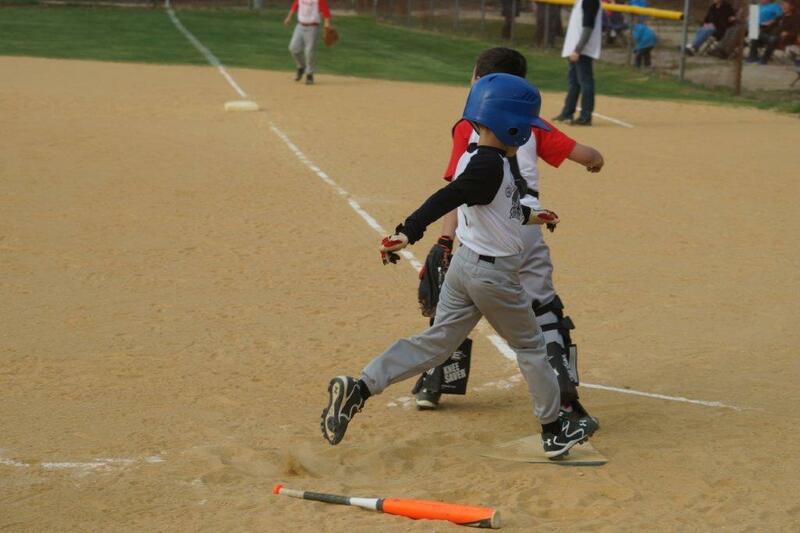 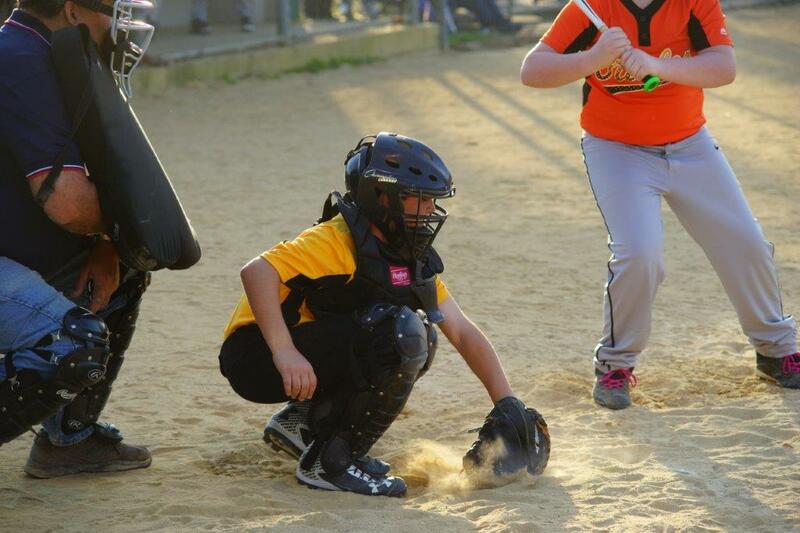 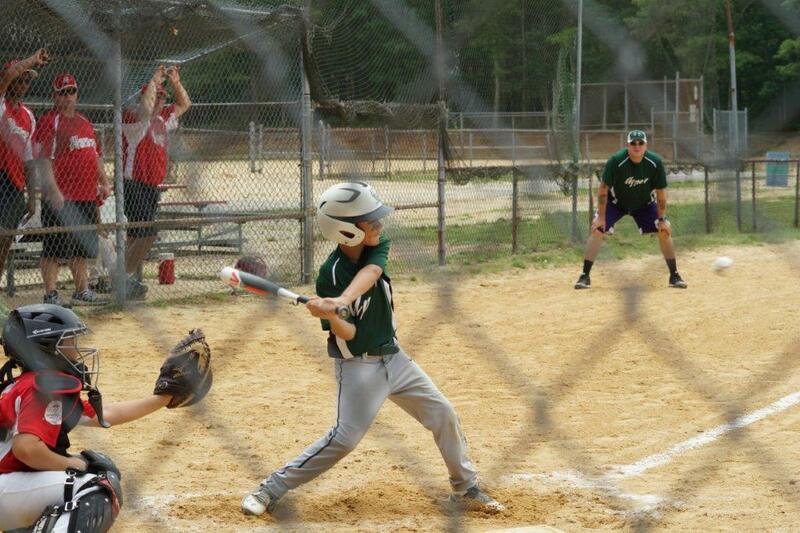 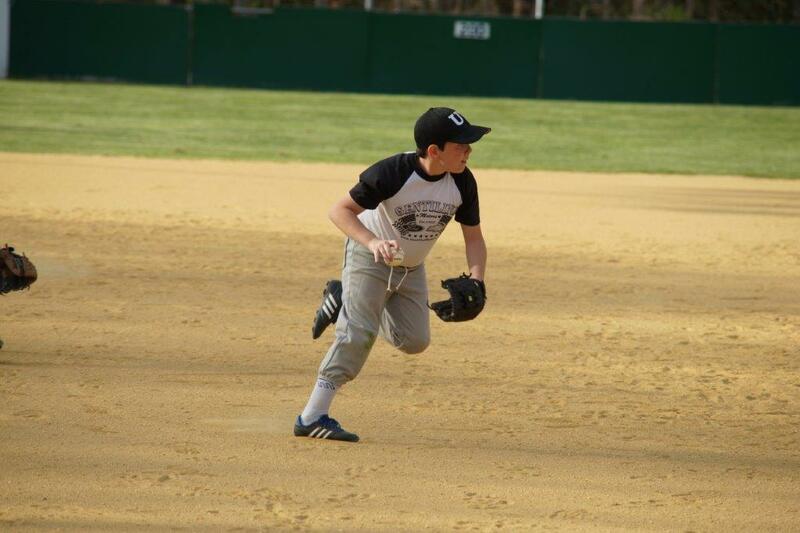 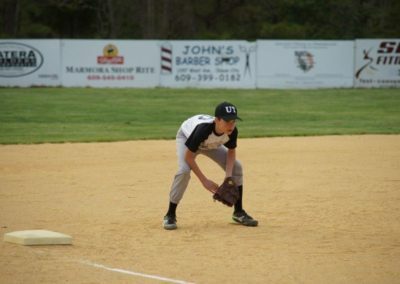 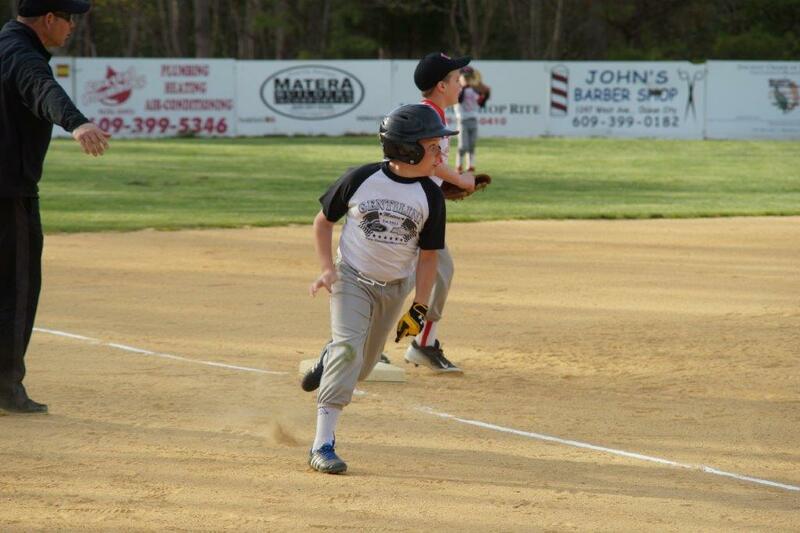 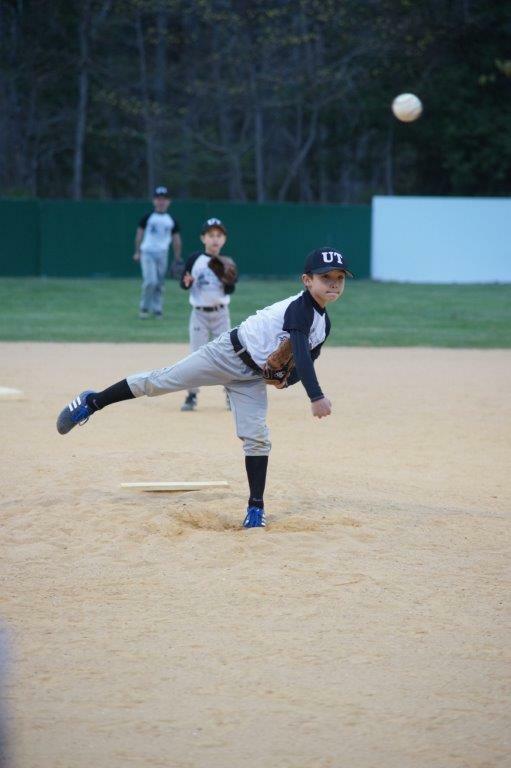 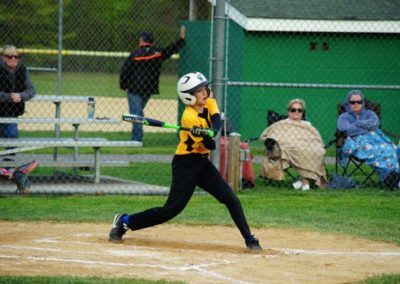 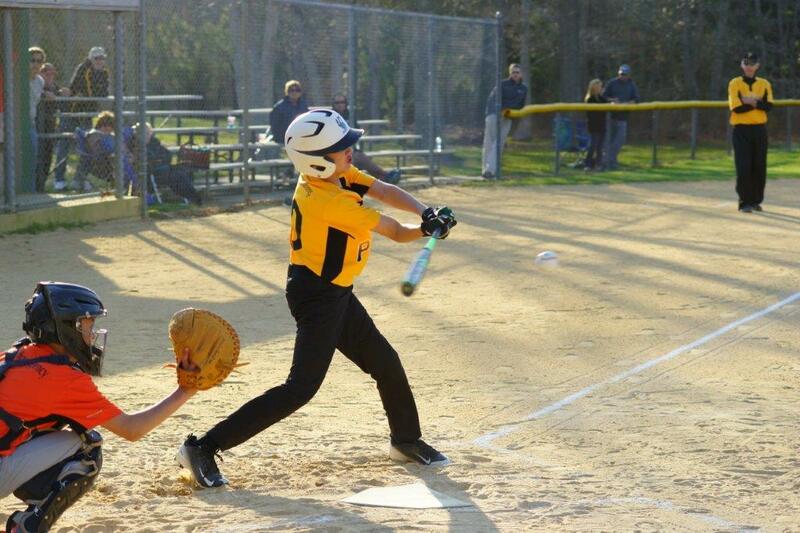 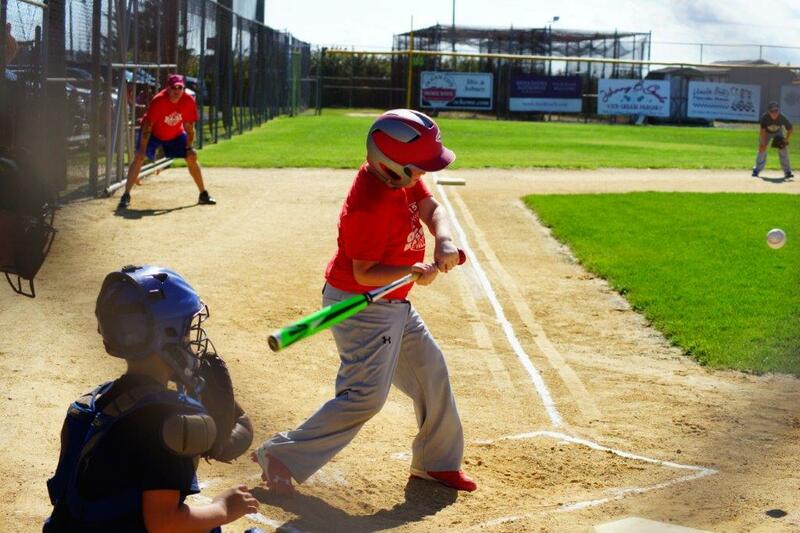 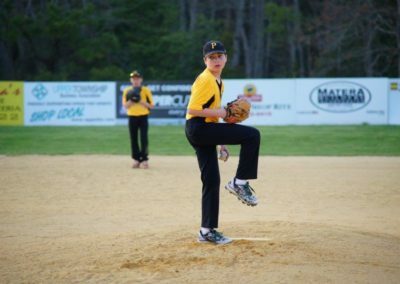 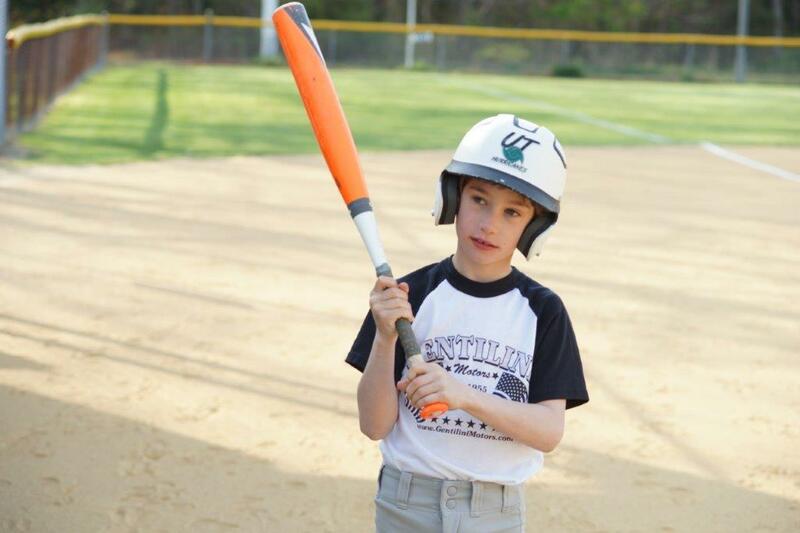 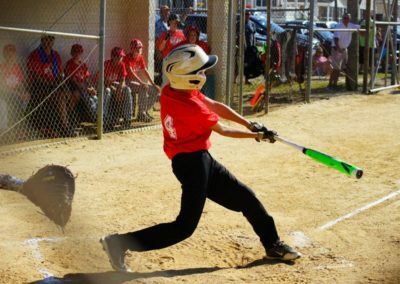 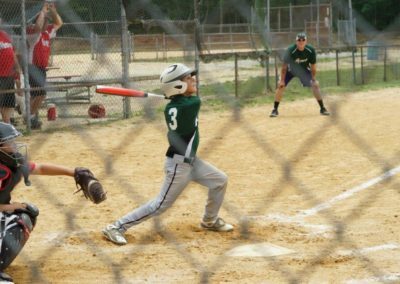 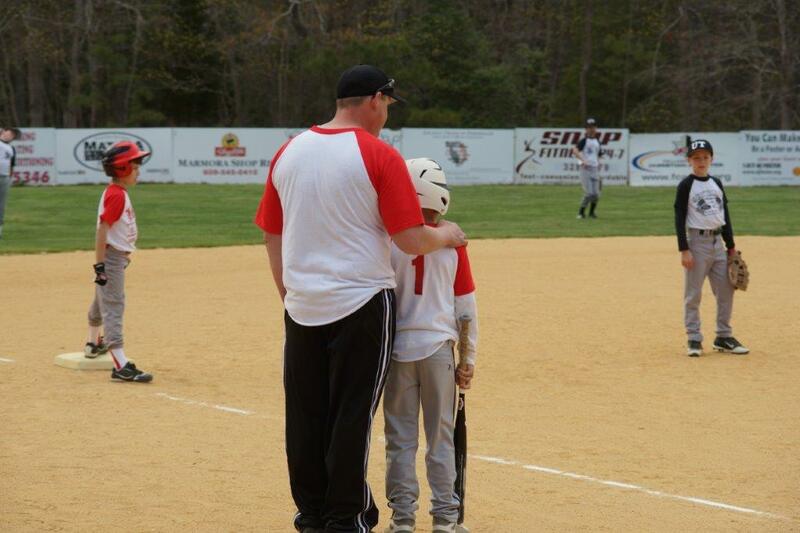 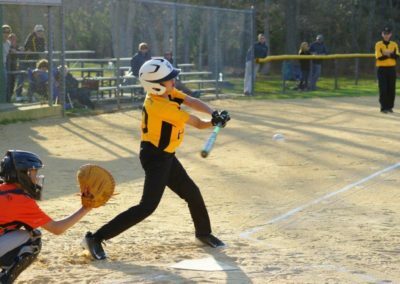 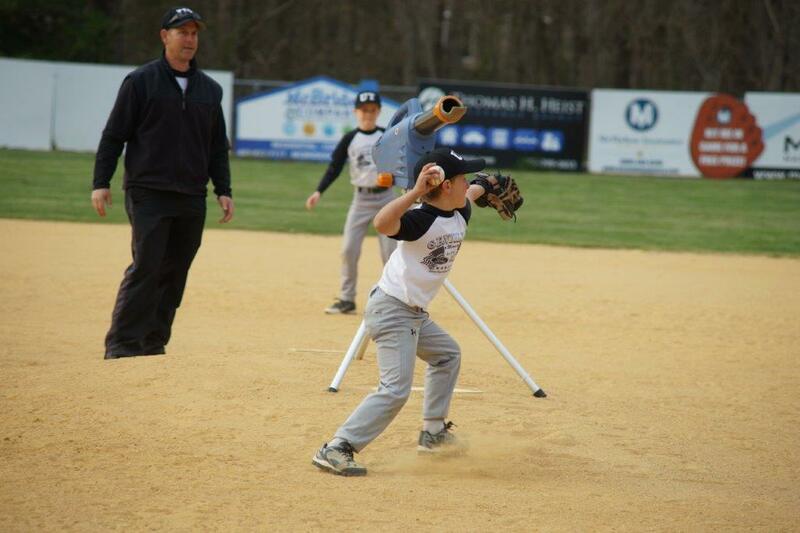 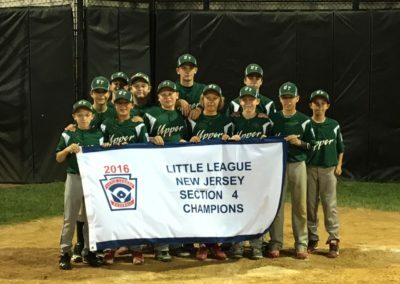 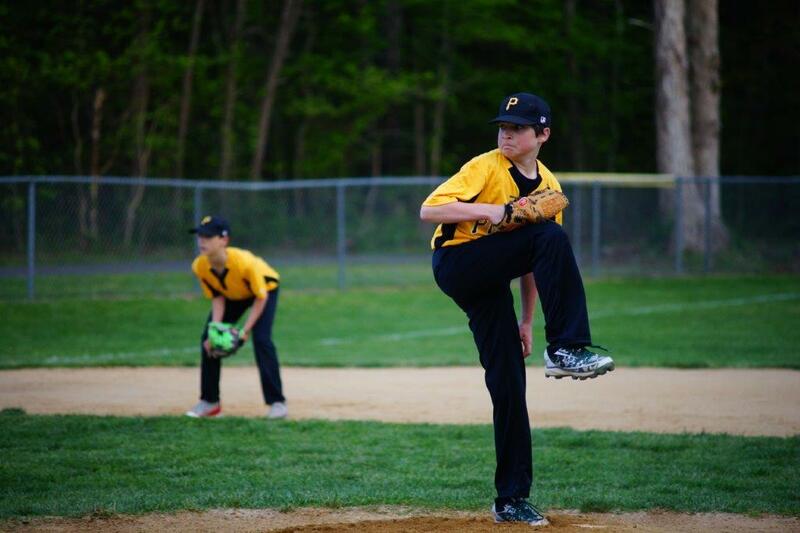 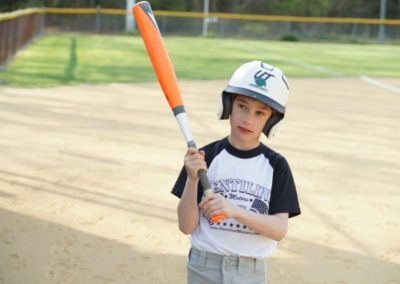 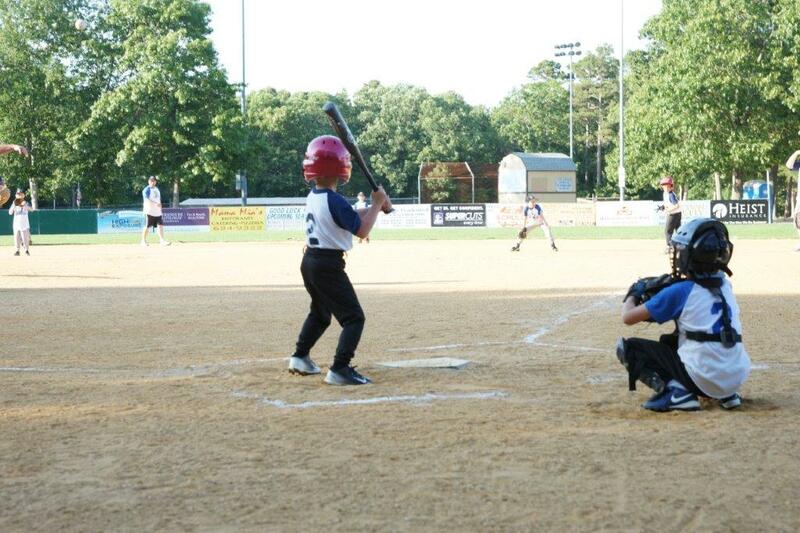 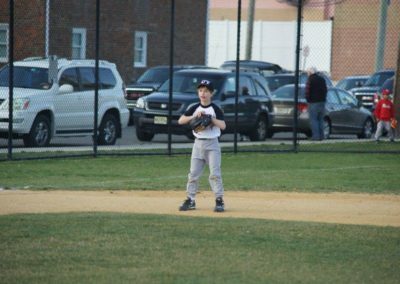 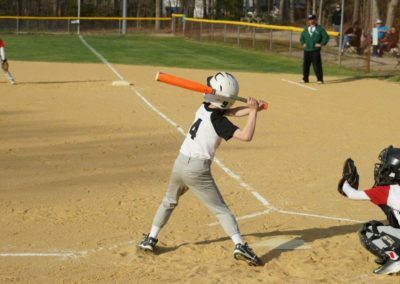 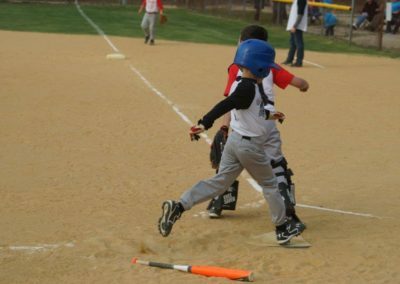 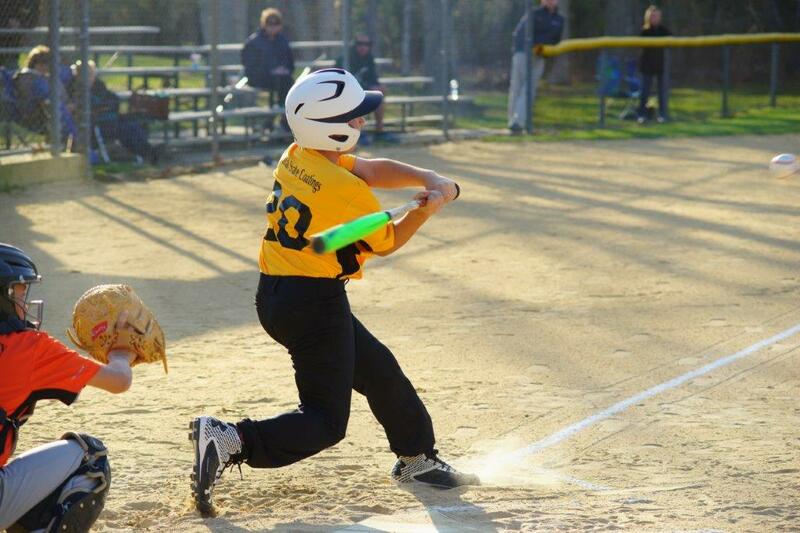 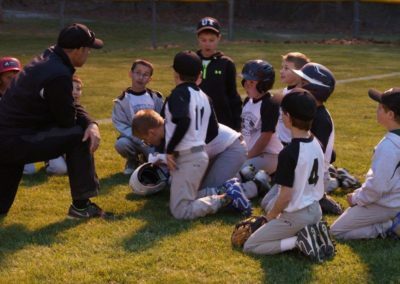 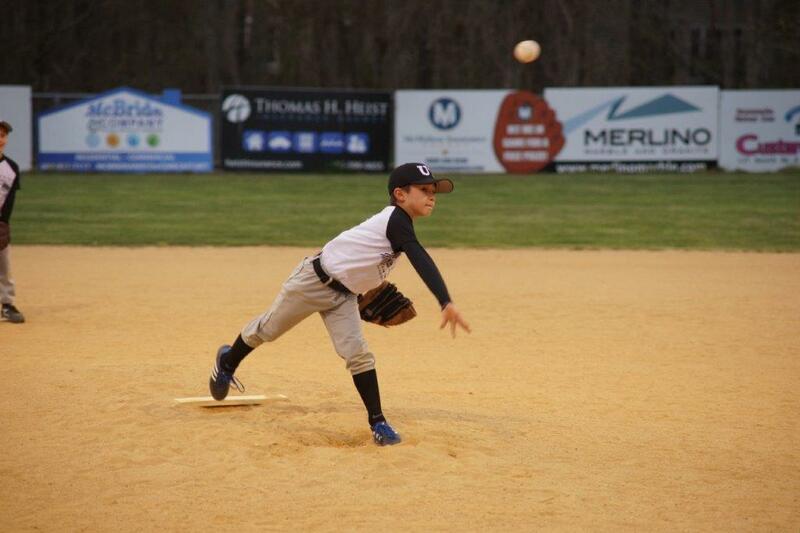 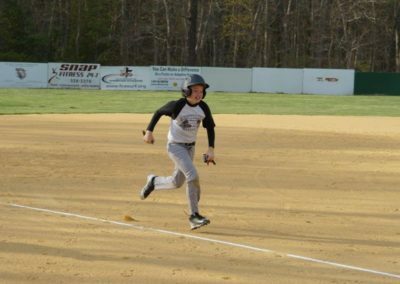 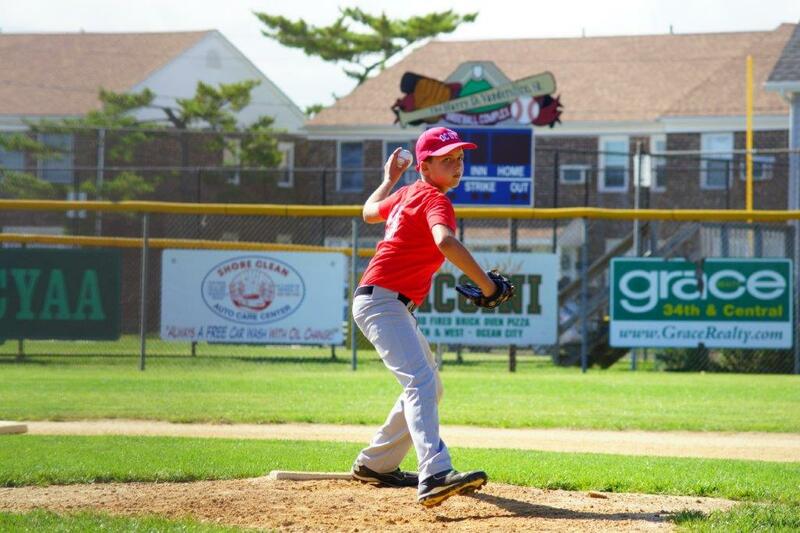 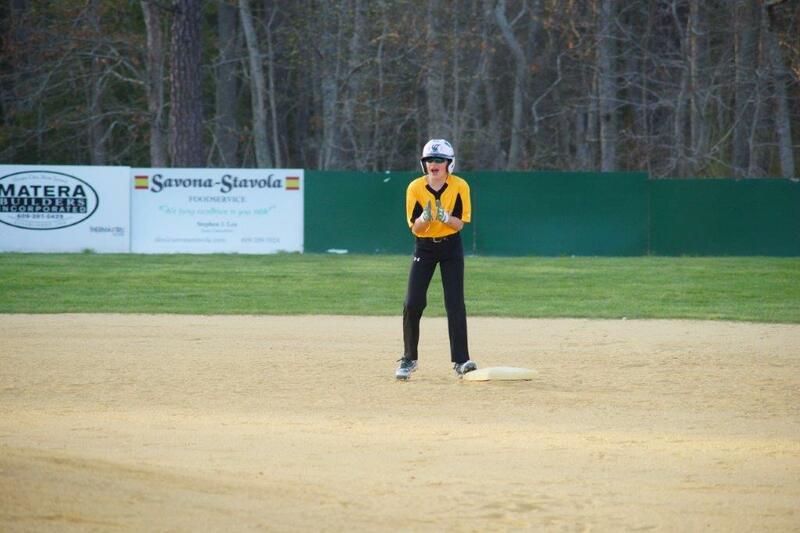 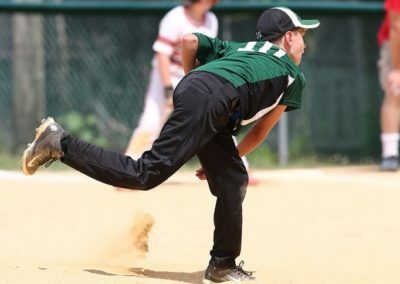 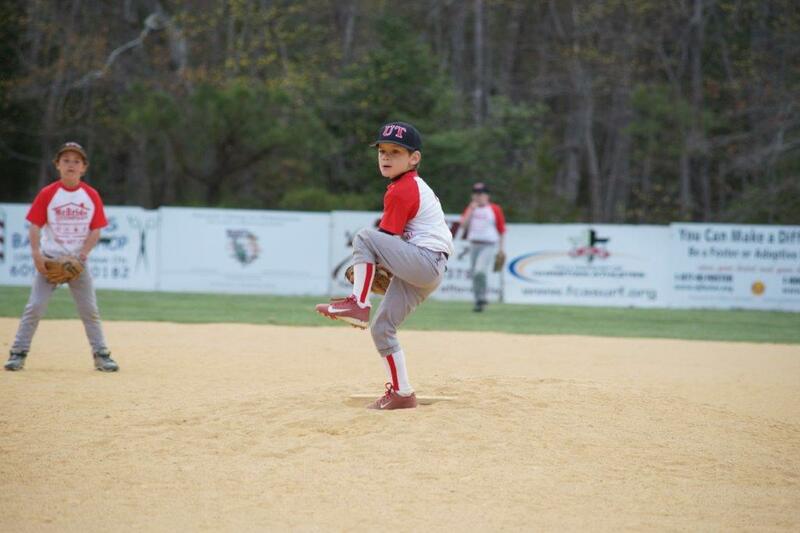 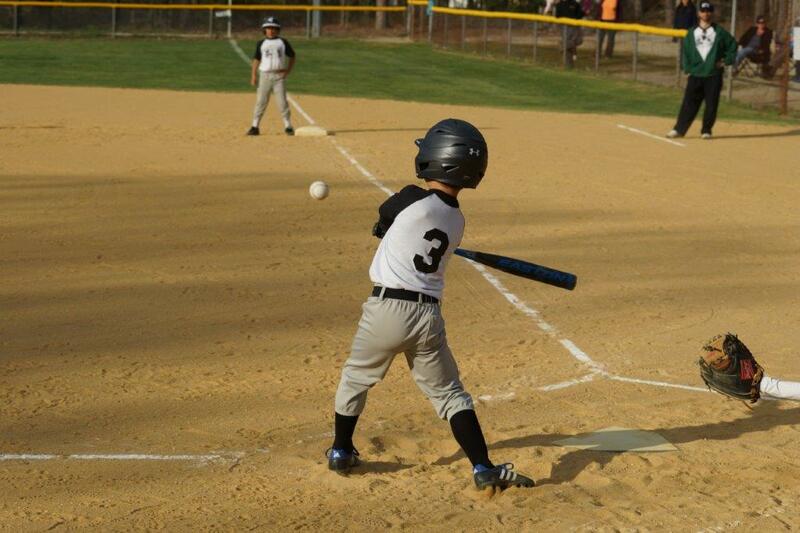 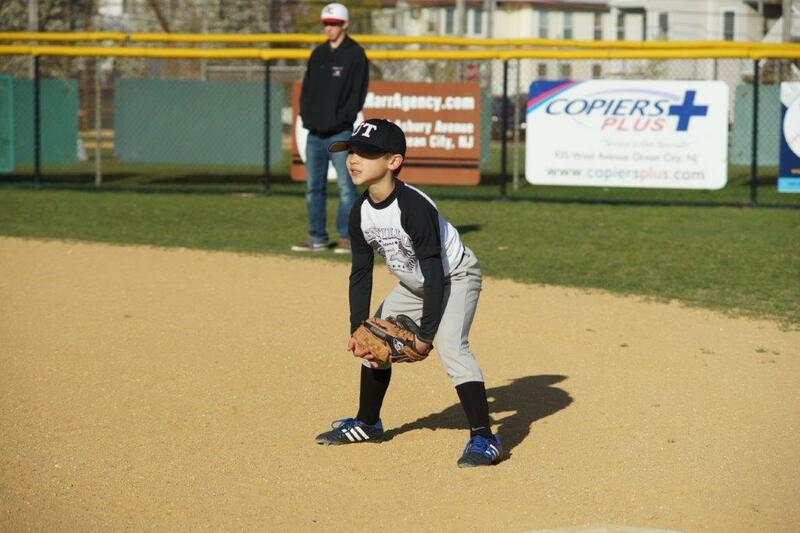 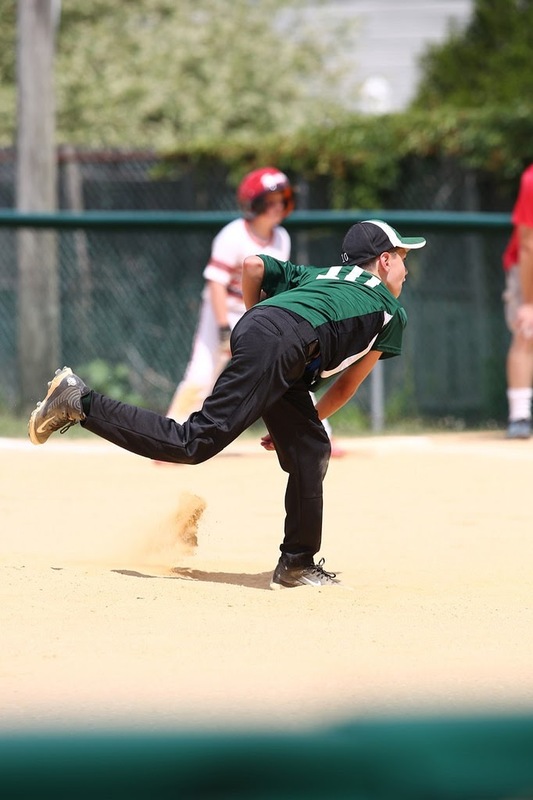 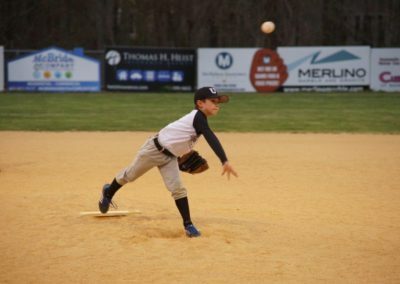 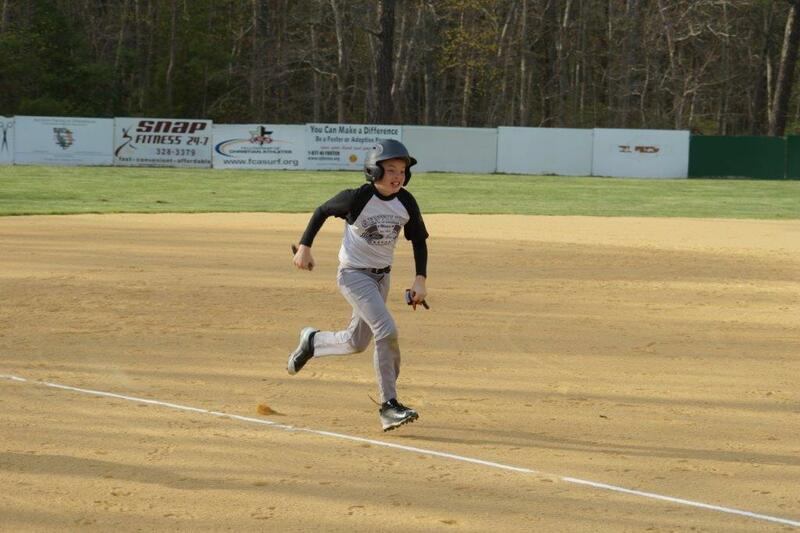 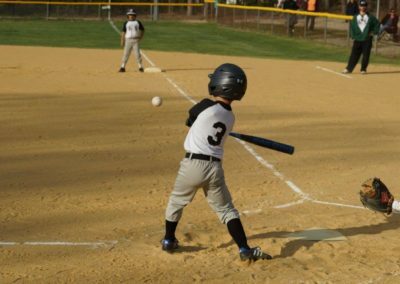 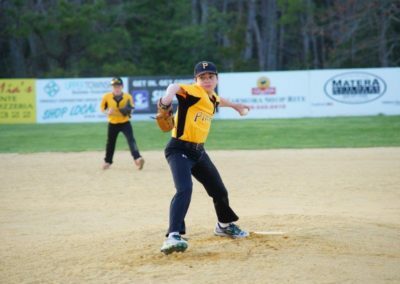 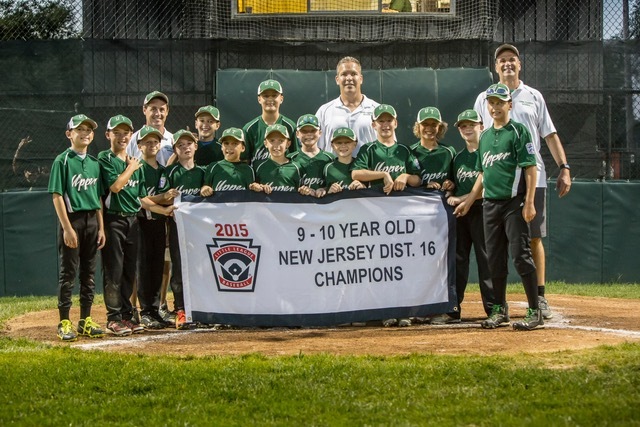 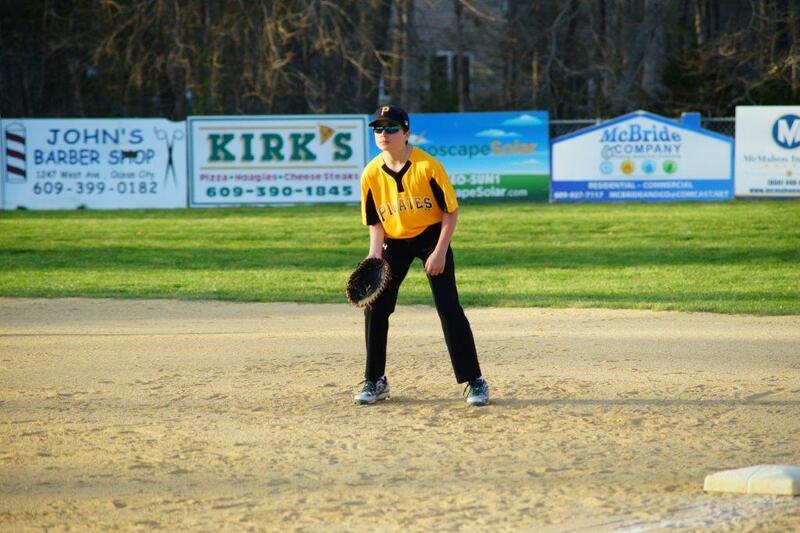 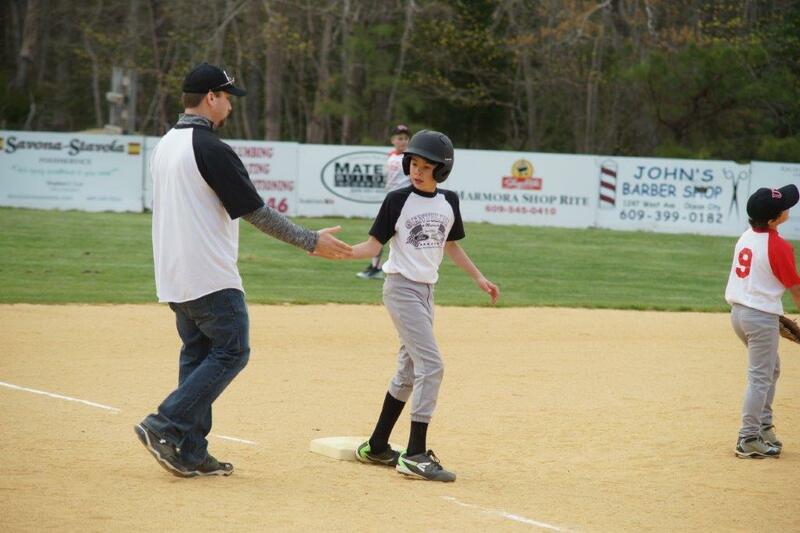 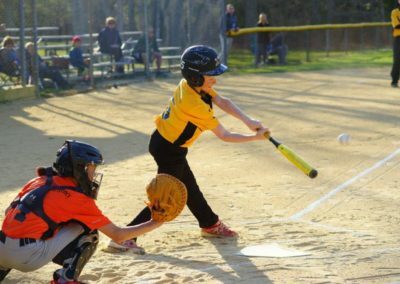 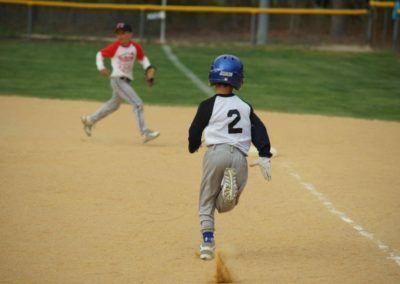 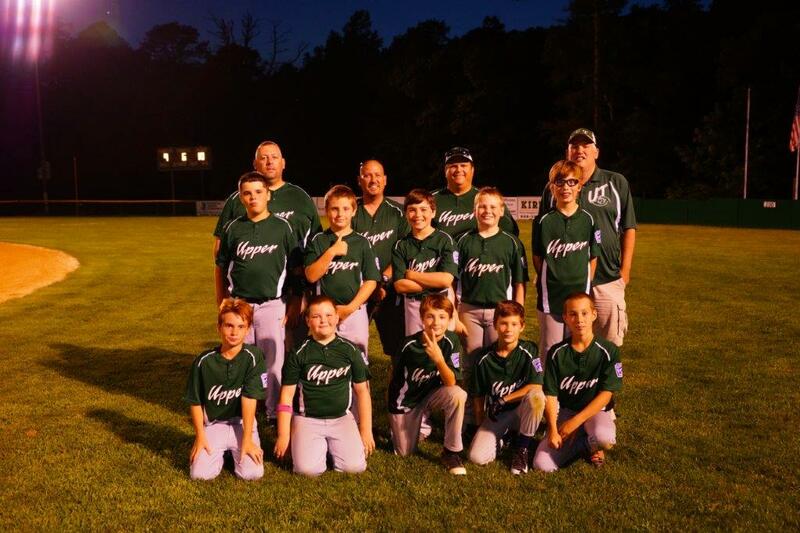 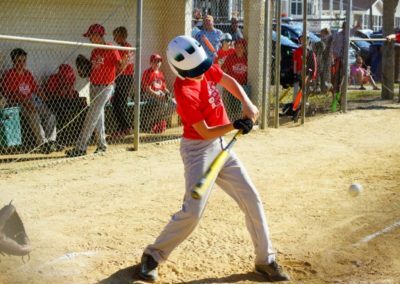 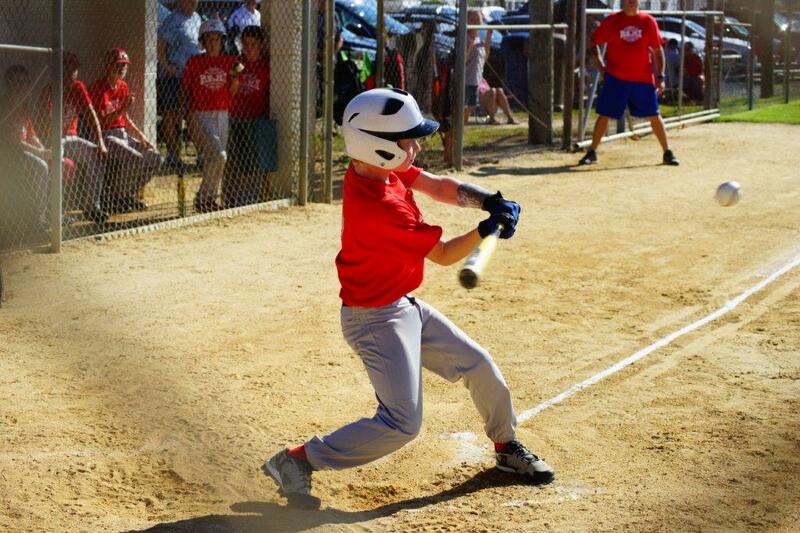 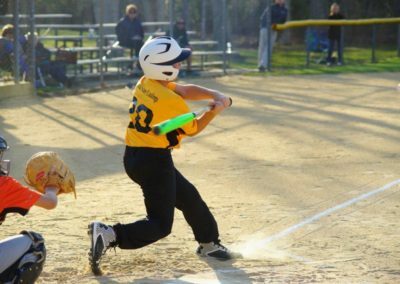 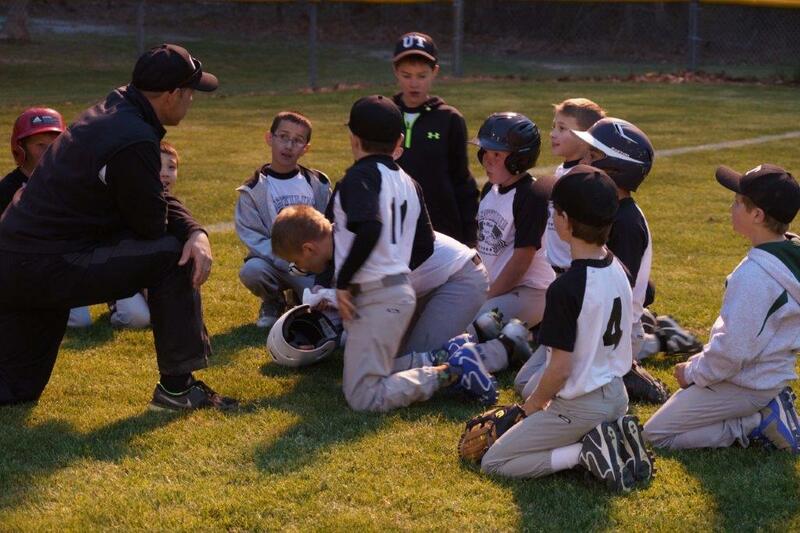 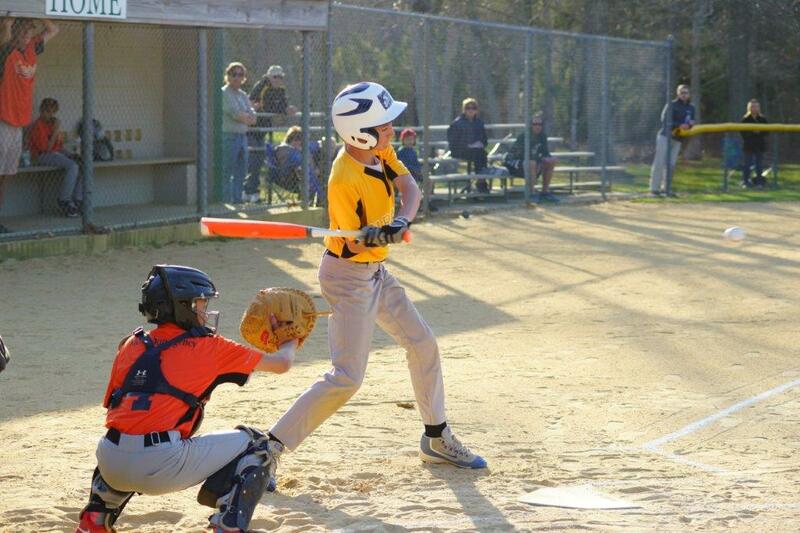 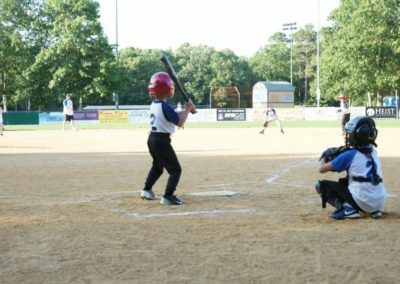 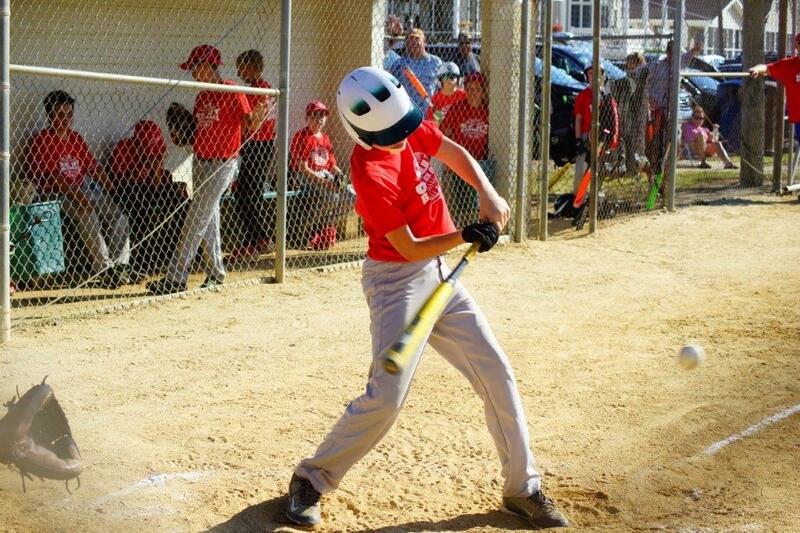 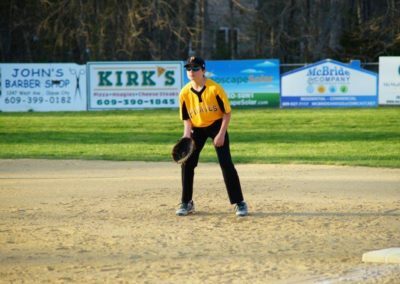 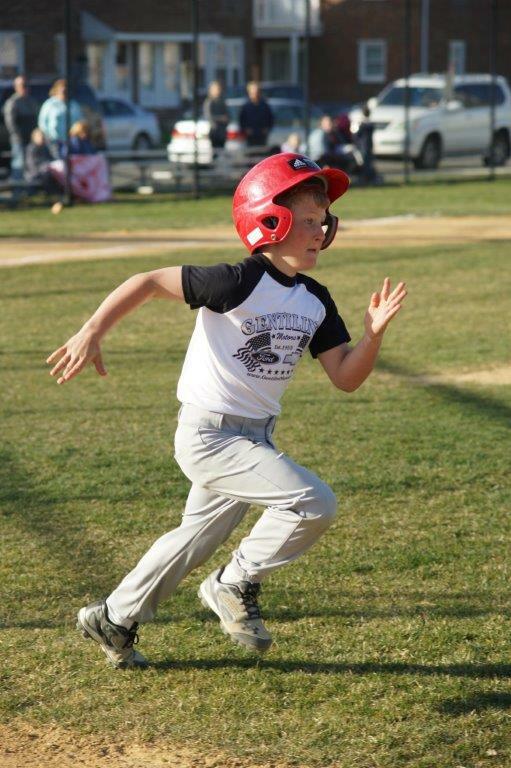 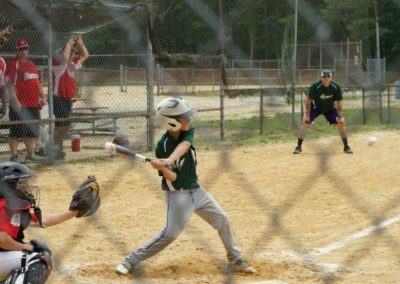 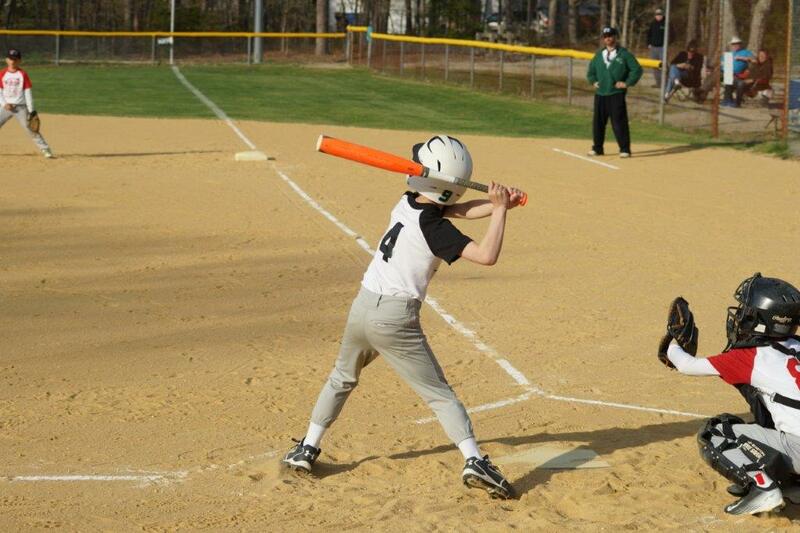 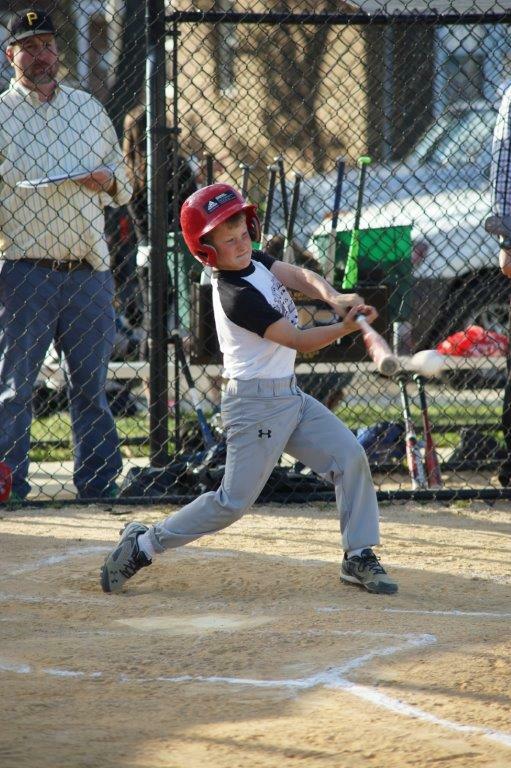 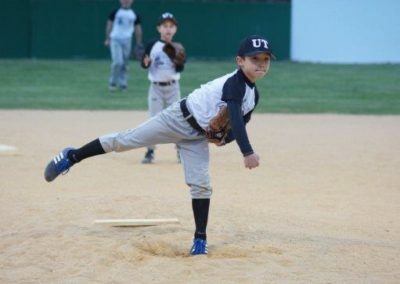 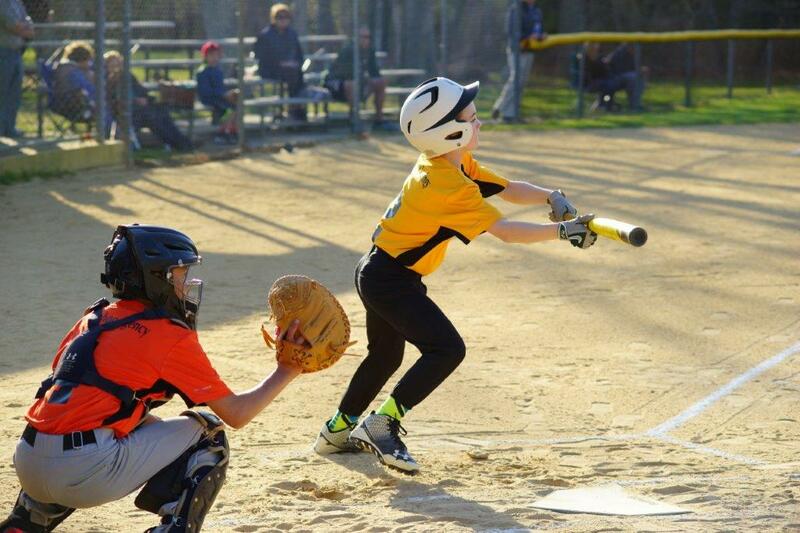 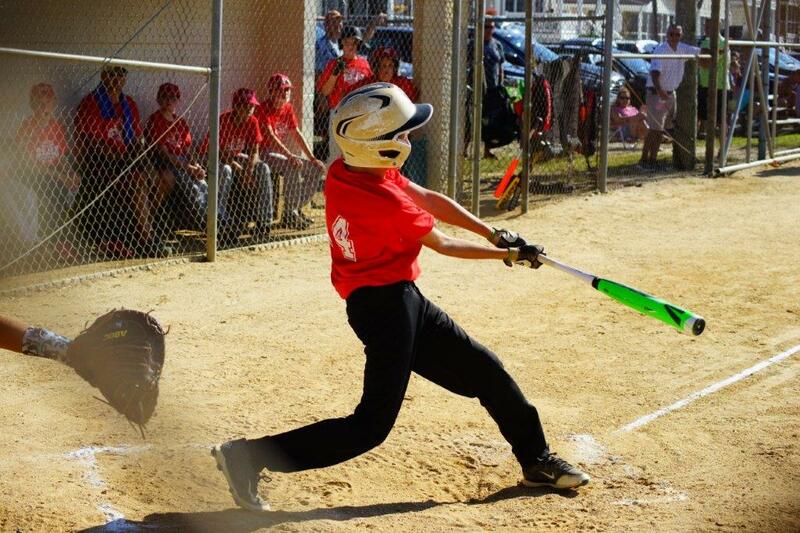 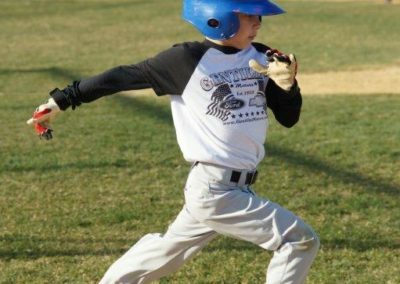 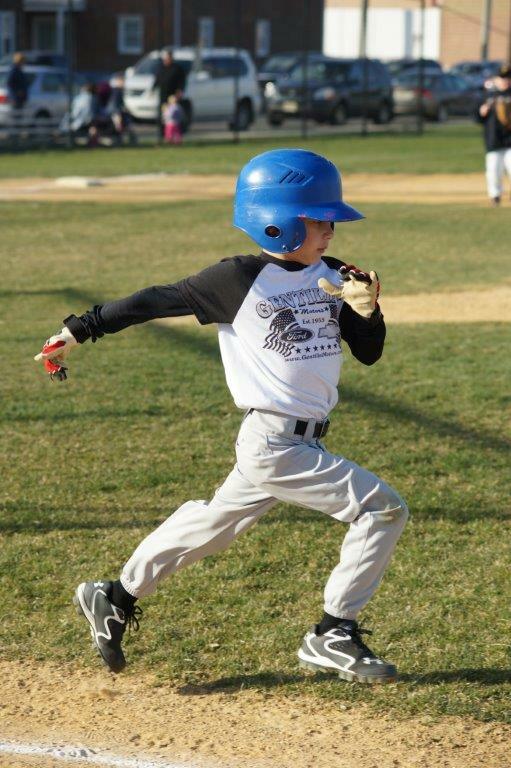 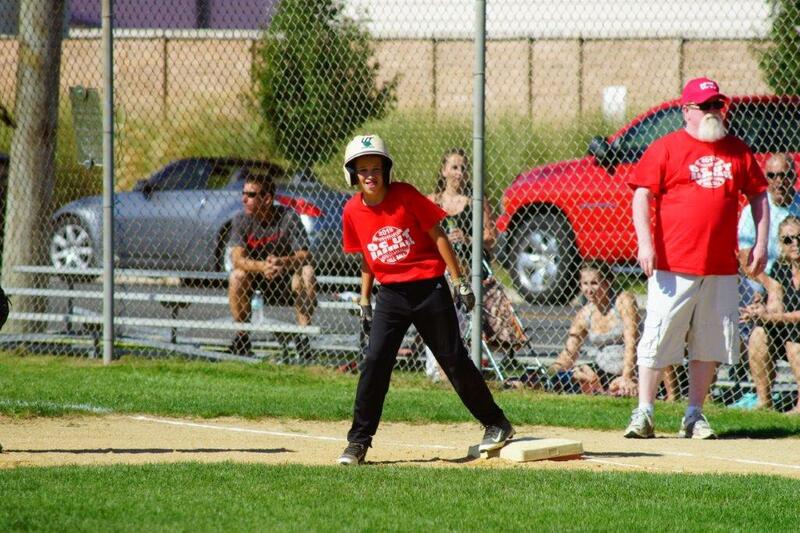 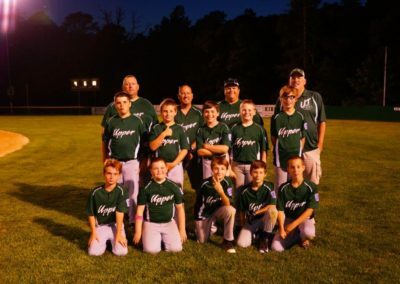 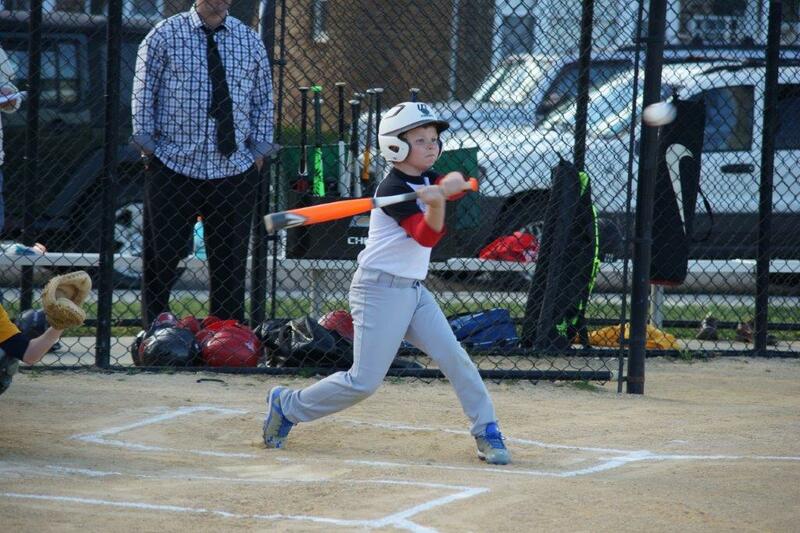 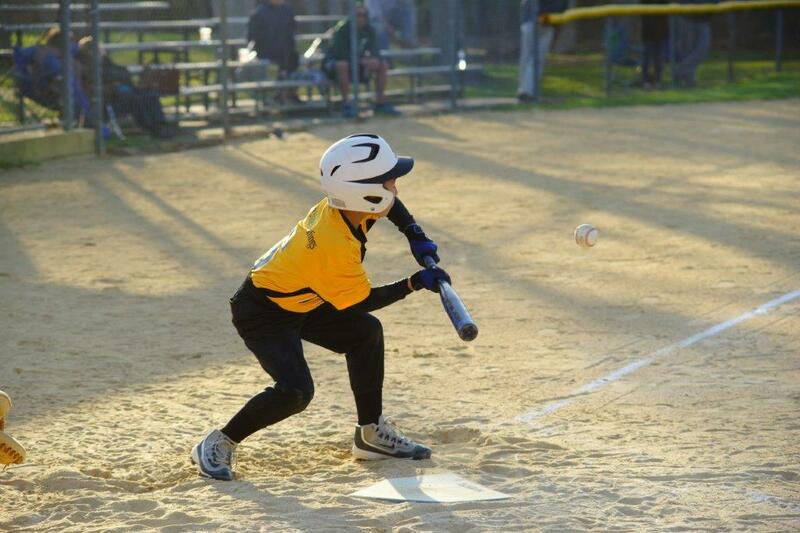 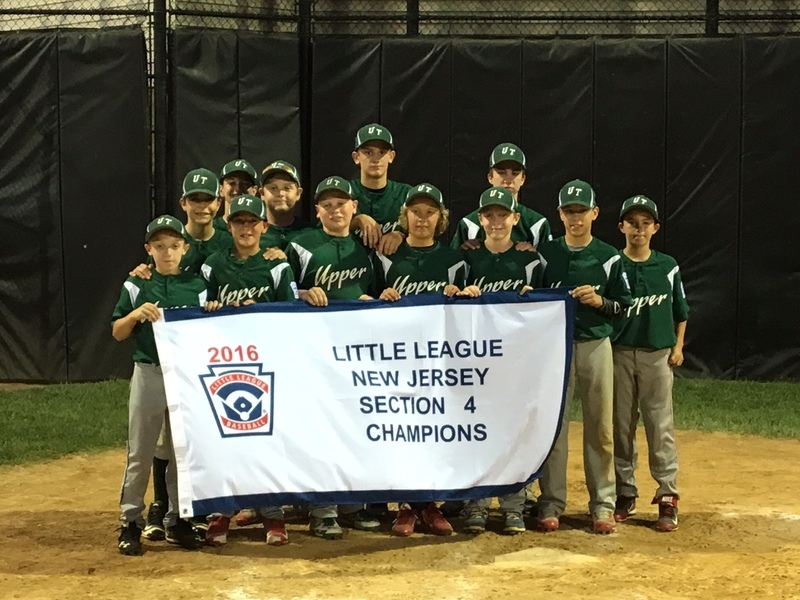 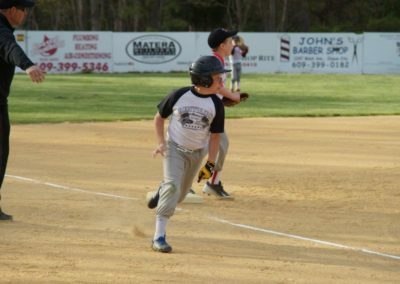 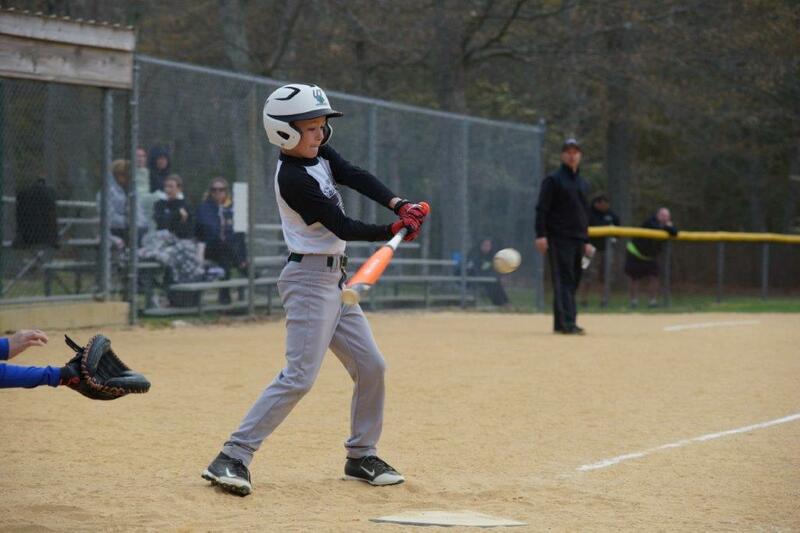 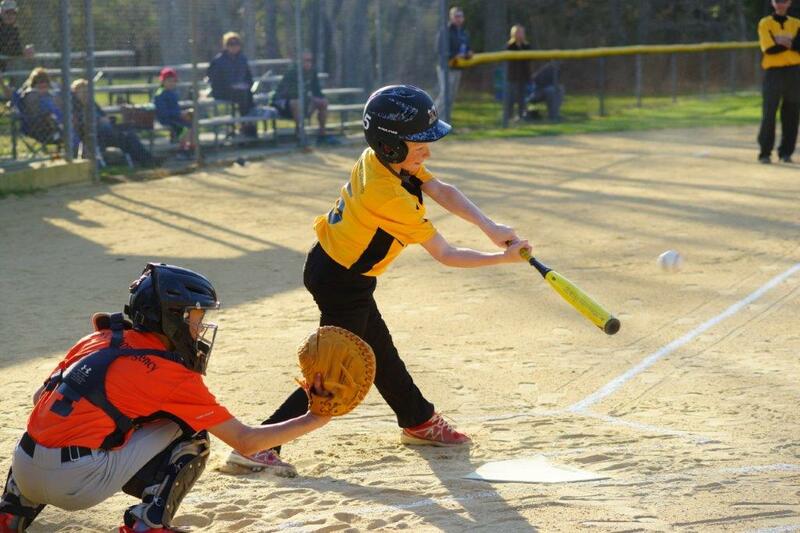 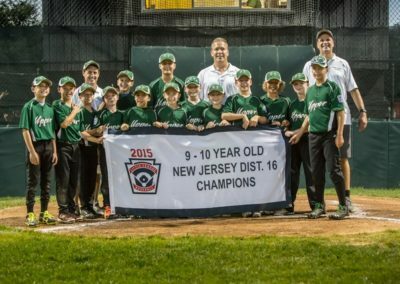 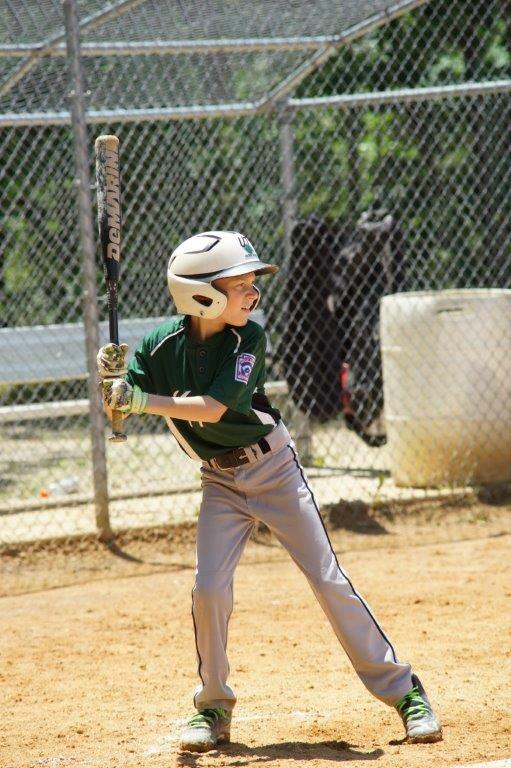 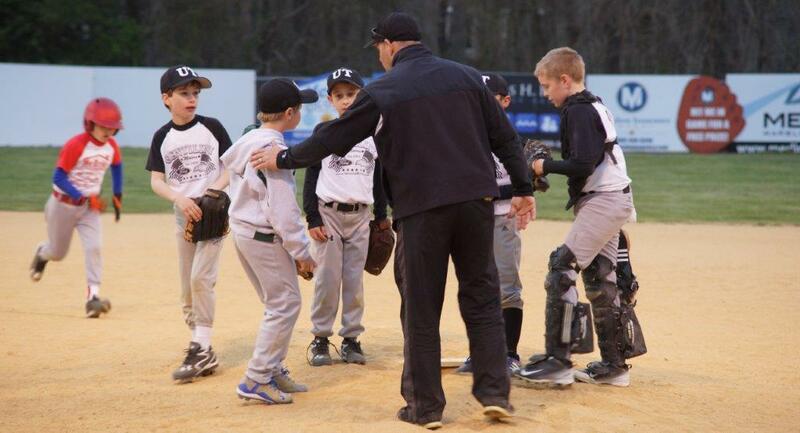 Practice and competitive game play that follows the general playing rules of Little League Baseball. 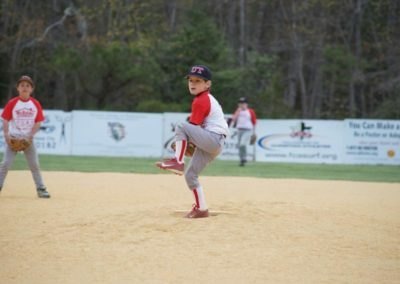 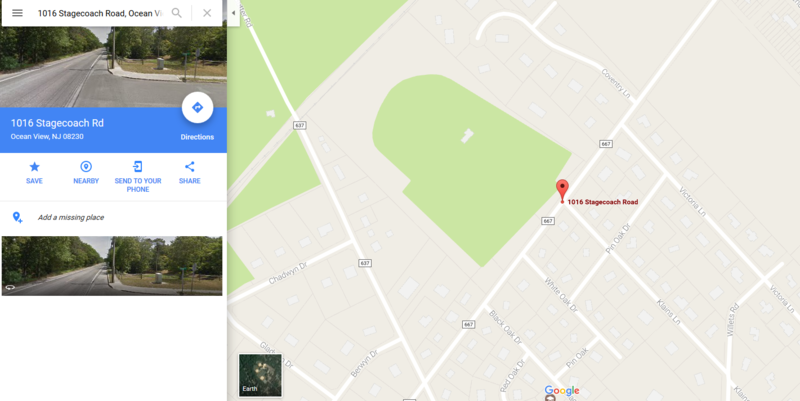 (46-foot pitching mound, 60-foot base-paths). 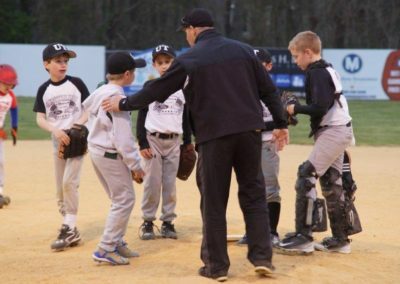 A-League is challenging and enjoyable for players at all levels, while fundamentals and good sportsmanship are emphasized. 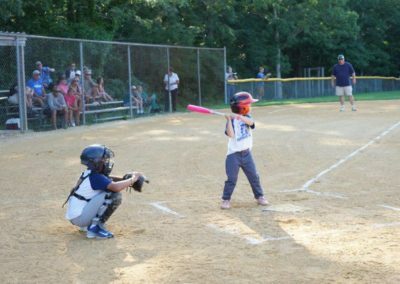 Includes instruction, practice, and games which include a combination of machine-pitch and player-pitch for more competitive game play. 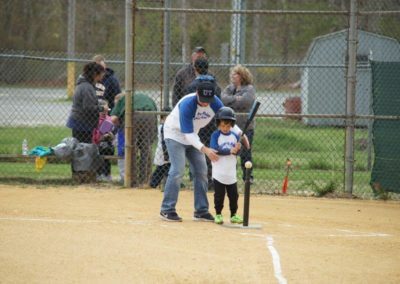 B-League is enjoyable and allows players to put their fundamental skills to the test, as evenly matched teams compete throughout the season. 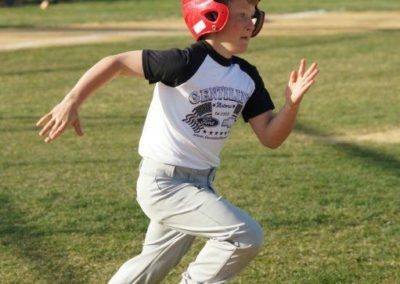 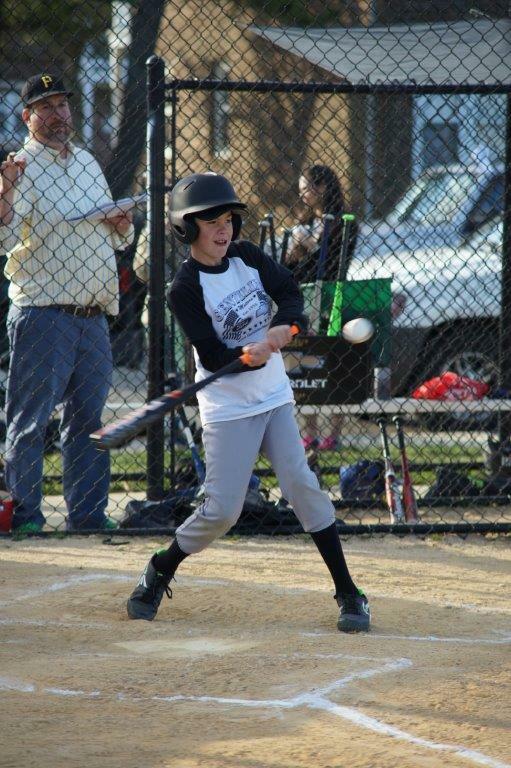 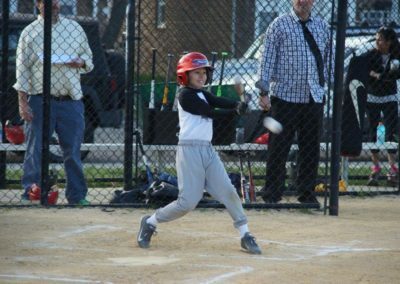 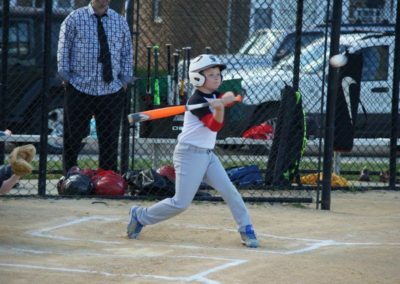 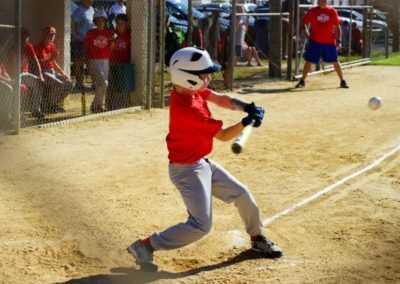 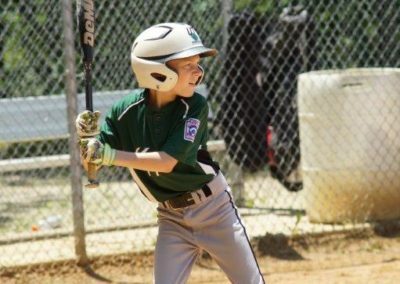 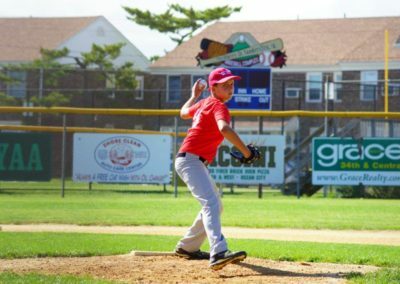 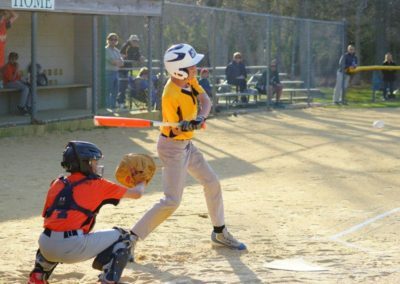 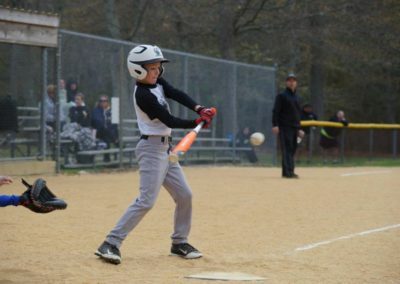 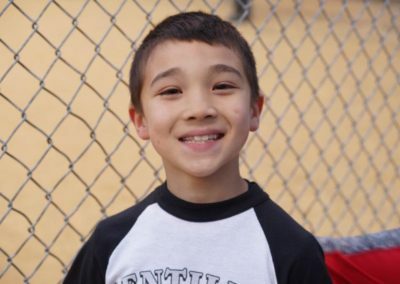 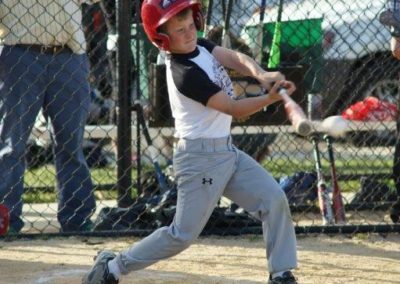 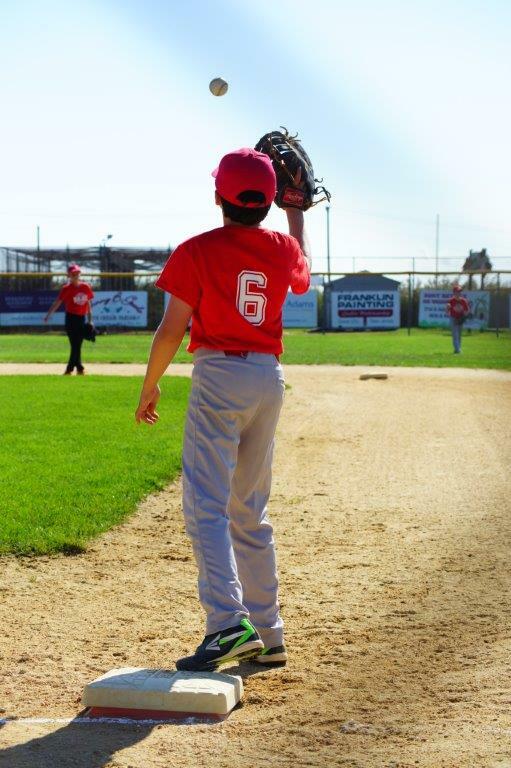 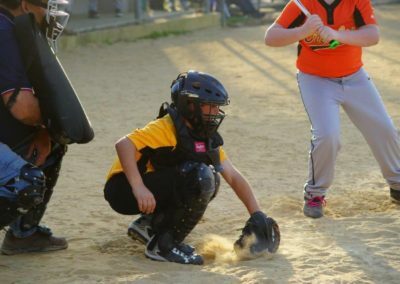 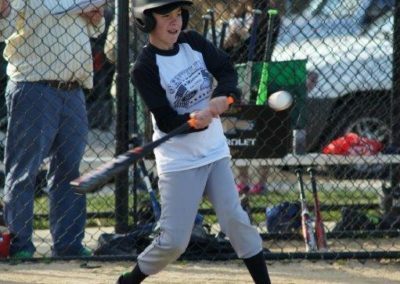 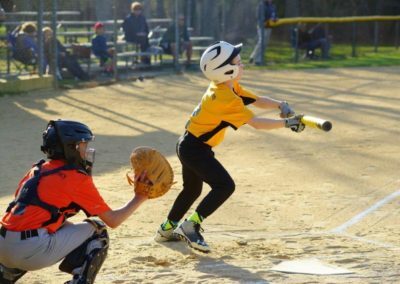 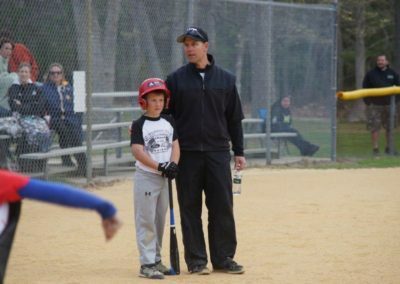 A fantastic introduction to baseball, C-League is perfect for players just starting out, and focuses on basic fundamentals through instruction and practice. 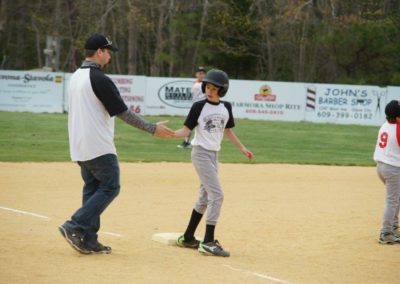 Game play is machine pitch, allowing players to learn the game, while enjoying their time on the field. 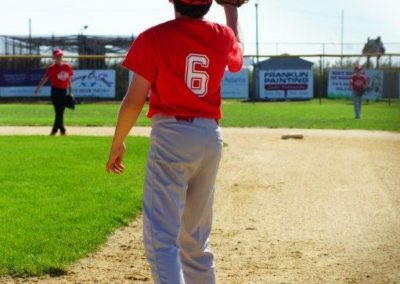 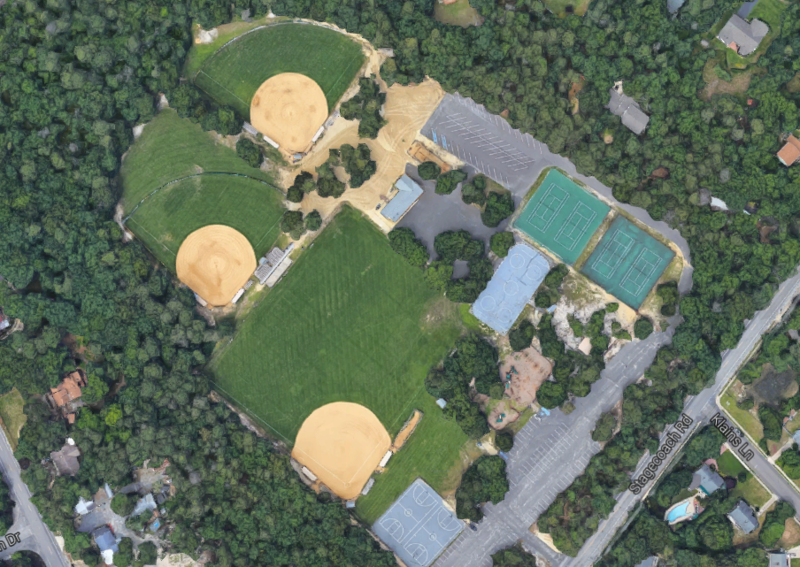 Babe Ruth emphasizes practice and competitive game play on a full size field, with major league regulation, 60-foot pitching mound and 90 foot base-paths. 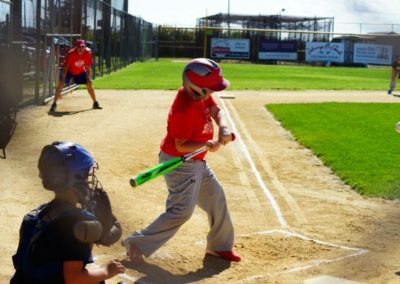 The full size field presents new challenges to players as they adjust to its size and compete against players of all skill levels. 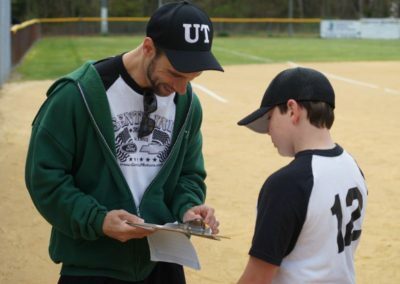 For questions about our program, please contact one of our board members listed in the directory.